Inter will take on PSV Eindhoven in the final group match of the UEFA Champions League campaign, where their progression depends on the result of the group’s other game – Barcelona vs. Tottenham Hotspur. I Nerazzurri have had a mixed run of results in Europe’s grand competition this season, winning two, losing two and drawing one of their five matches thus far. They will, however, be keen to end the group stage off with a win that could see them qualify for the round of 16 for the first time since the 2014/15 season. Here’s a look at how they could line-up on Tuesday evening. Samir Handanovi? (GK) – 34 years old but still going strong. Inter’s number one is set to return to the lineup at the San Siro. Šime Vrsaljko (RB) – The Croatian has only played a single game in the Champions League for his club but is in contention to make a second appearance in this vital clash against PSV. 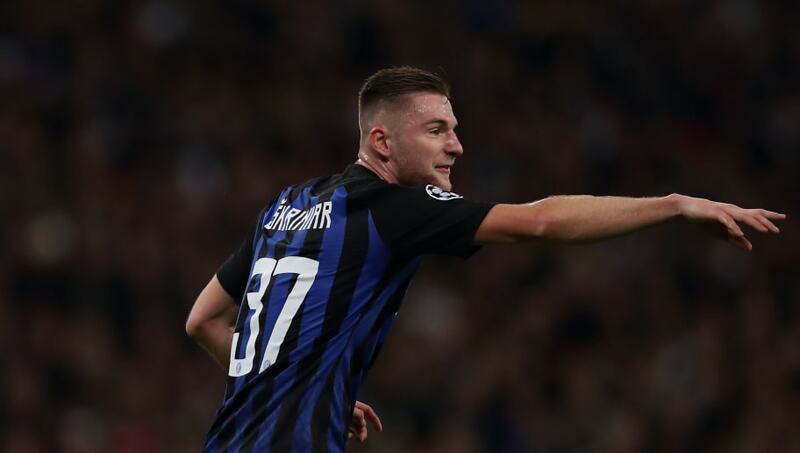 Milan Škriniar (CB) – Škriniar is fast making a name for himself as one of Europe’s most promising centre-backs, so another solid performance in this match will do little to lower his value in the market. Miranda (CB) – Miranda has often been preferred as Luciano Spalletti’s first choice in partnering Škriniar, so it should be no surprise to see him make his third start in the competition on Tuesday. Kwadwo Asamoah (LB) – The versatile Asamoah has appeared in all of Inter’s Champions League matches this season and is fit to make his sixth appearance, as he seeks to help the Italian side progress to the round of 16. 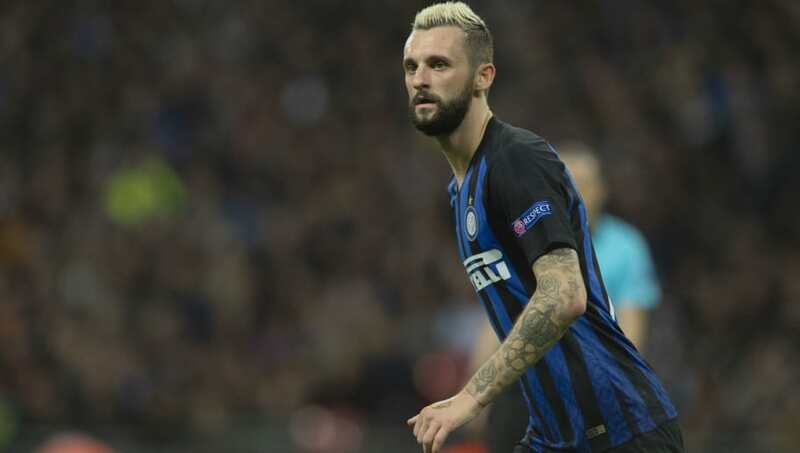 Roberto Gagliardini (DM) – Gagliardini spoke with disappointment about Inter’s recent 1-0 defeat to Juventus, so the Italian will be looking for a response against PSV from both himself and his teammates. Marcelo Brozovi? (CM) – One of Inter’s best performers in Friday’s Derby d’Italia, Brozovi? will be eager to continue his fine displays and hope that this time it’s enough to earn his side a win. João Mário (AM) – The Portuguese midfielder is yet to make his first appearance for Inter in the Champions League, but teammate Radja Nainggolan’s struggles for fitness could pave the way for him into the lineup on Tuesday. Matteo Politano (RW) – Inter’s dynamic Italian is in contention to make his 21st appearance of the season against PSV. 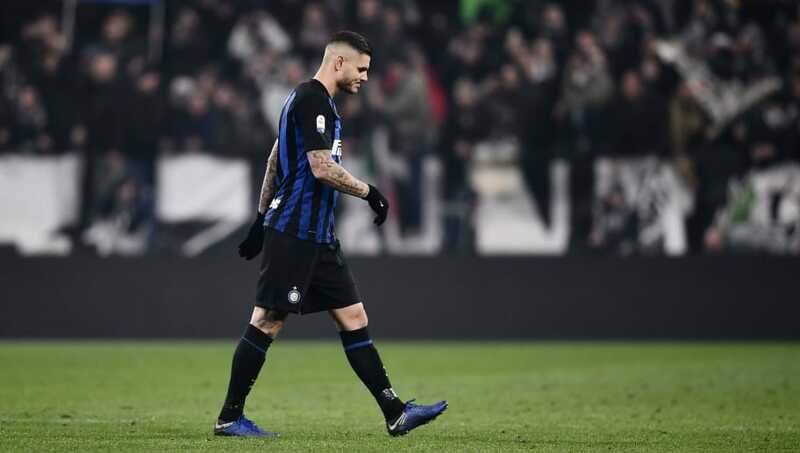 Mauro Icardi (CF) – Icardi will be out to add to his three Champions League goals so far, as he looks to fire Inter into the round of 16. Ivan Periši? (LW) – Periši? has also been an ever-present in the competition for Inter and should return to make his sixth start on Tuesday.